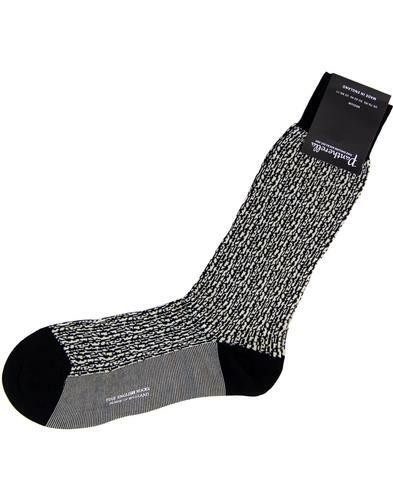 Ben Sherman 'Hedgehunter' men's retro signature socks gift set in black/grey/navy. 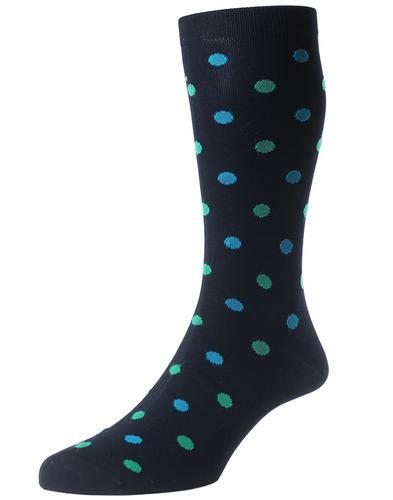 3 pack of cotton blend plain socks. 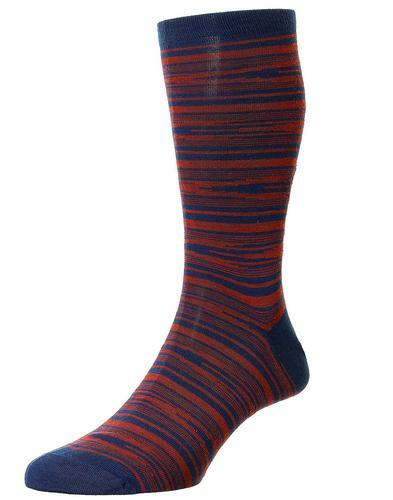 Ben Sherman signature branding adds a pop of colour to these smart and simple plain socks. A perfect gift idea for mods that love their Ben Sherman gear! 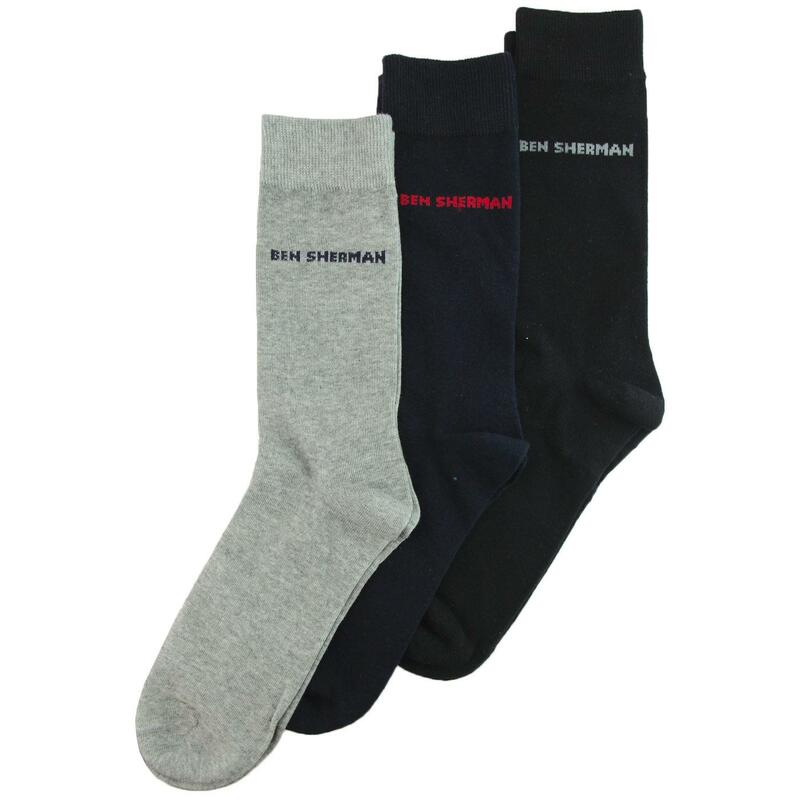 Ben Sherman 'Hedgehunter' men's 3 pack of socks gift set. 1 x plain black, 1 x grey and 1 x navy. Ben Sherman bold signature detail. Crafted from comfortable cotton blend fabric. 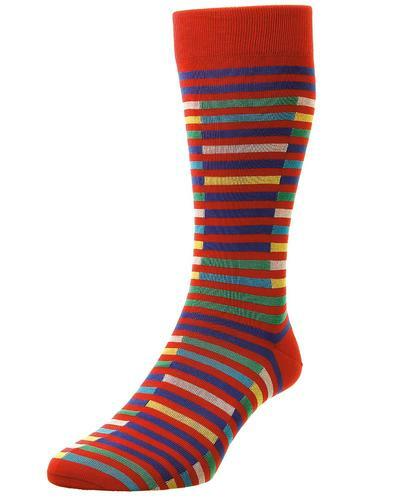 SKU: S5_2056_BS 3 pack Signature socks. Composition: 67% cotton, 26% polyester, 3% polyamide, 2% elastodiene, 2% elastane.